Pittsburgh Ballet Theatre: The Nutcracker is always a great event! Sometimes, there's a kind of magic in the air between the stage and the audience, when everyone knows they're in the presence of something truly special. Benedum Center is committed to making those moments happen, which is why Pittsburgh Ballet Theatre: The Nutcracker is coming to Benedum Center on Wednesday 26th December 2018! Tickets are available now for this once-in-a-lifetime experience! Get yours today by clicking the Buy Ticket button above. An undisputed gem, Pittsburgh Ballet Theatre: The Nutcracker is hot property on the Theatre scene, and it's easy to see why! With second-to-none performances at every show, Pittsburgh Ballet Theatre: The Nutcracker is something truly unforgettable – a breathtaking story and a sensational drama that stays with you long after you leave! 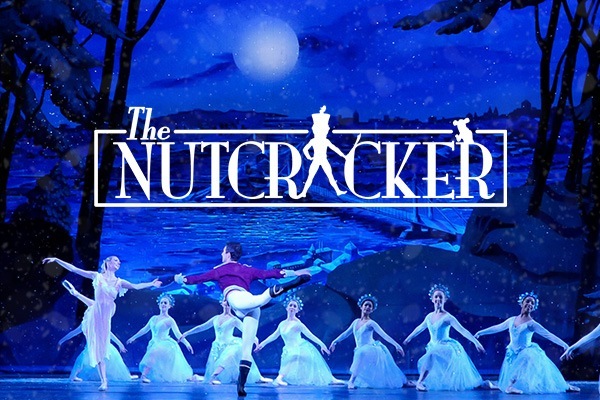 Coming to Pittsburgh for a limited run, you can see Pittsburgh Ballet Theatre: The Nutcracker at Benedum Center on Wednesday 26th December 2018 – one of the only opportunities to see this show in Pennsylvania! This modern masterpiece is nothing short of incredible, so don't leave it to chance – get your tickets now for this critically acclaimed tour de force! You won't regret it!